This is a great list of myths that I still hear all the time. Browsing through them periodically helps keep you on track with content curation, and the tips the author provides are great. MyCurator helps you find and prepare content for curation, but leaves it up to you to add the final ingredient, the human touch. 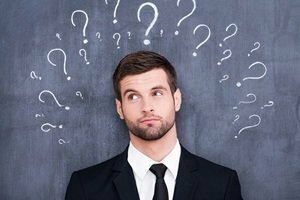 Why is there so much mystery surrounding content curation? And why are marketers still struggling to understand it? It could be that influential voices disagree regarding it. It could also be that there are too many uncertainties that leave you unclear about what you should be doing and how. LinkedIn can be a great marketing tool. These tips tell you how to get started with LinkedIn Groups. When you get to the stage where you are posting content, you can post your best curated articles that you’ve found with MyCurator. 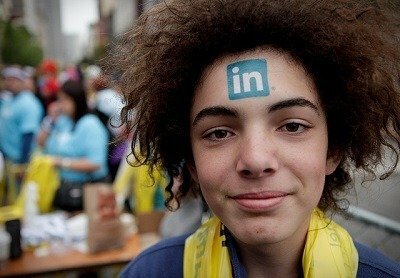 As the “world’s largest professional network,” LinkedIn is designed to help increase brand awareness. Here is how you can use its groups feature to increase engagement with targeted audiences. LinkedIn groups are great for building brand awareness and engagement with your target audience. Below are 12 best practices for making them work as a marketing channel for your business. A good introductory article to content curation. Creating an efficient process is key to making it repeatable and consistent. Using MyCurator rather than bookmarks and other tools makes for the most efficient process for your WordPress blog. MyCurator provides all of the techniques and processes mentioned by the author in one complete package for your WordPress site. Think about your friend who always has the best book or music recommendations. You trust she knows what you’d like, so you seek her out for advice. And when she has something to say, you listen. We’ve already mentioned that a reputation for sharing quality, relevant content can earn you trust among your audience of prospects. It can also help you maintain a steady blog and social media presence without forcing you to write tons of new stuff every week. Flickr Creative Commons image courtesy of Patrick Gage Kelley.